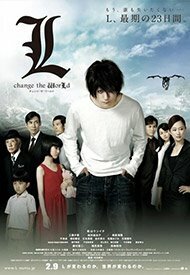 Some of you might know that just recently some select US theaters got to see the Death Note: L Change the World live action flick. 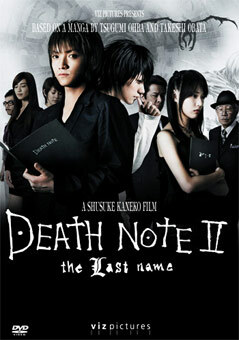 Without giving anything away, the movie is a different take on the ending of the series than how the manga or the anime concluded and for the most part, many fans enjoyed all three Death Note Live action movies. One cry from the fans I have heard is the fact that the movies were dubbed for the english and other audiances. Granted, at least for the english dubbing, it was the same group of talented voice actors behind the anime. Personally I feel that dubbing any live action cheapens flicks and downplays the actors in any foreign film...plus just looks plain silly... but the acting was very good nonetheless. 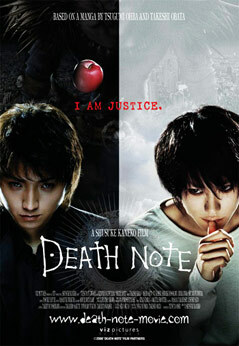 I was given the attention of one site, http://www.mtviggy.com/, that did a great job going over the Death Note Movies, so if you want to check out more on these movies check out these links below.